After two years of living in a shelter, Petey has been adopted! 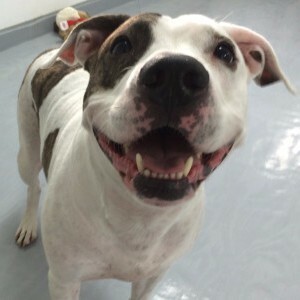 Petey was Adopt-A-Dog’s office dog and greeted everyone with a smile. Happy life Petey!